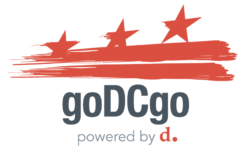 goDCgo is holding virtual office hours to assist employers with questions they may have about commuter benefits. The Virtual Office Hours are a great opportunity to ask about the DC Commuter Benefits Law and how to become compliant. Join us on Monday, May 13 from 11am to 12pm. 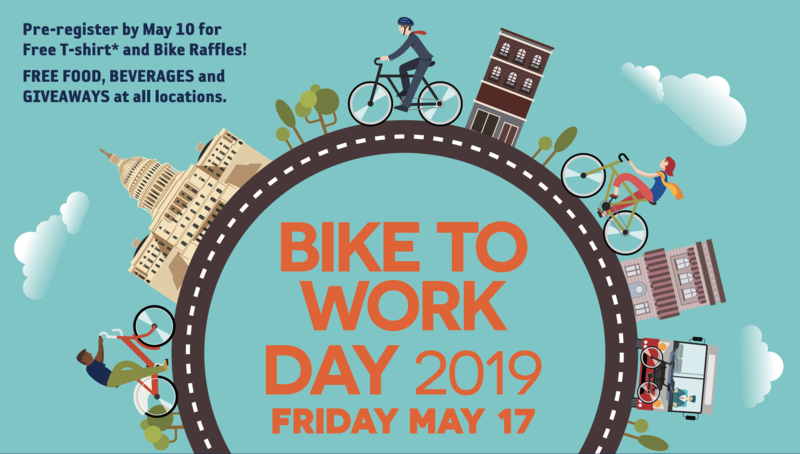 On Friday, May 17, 2019 Commuter Connections and the Washington Area Bicyclist Association invite you to celebrate bicycling as a clean, fun, and healthy way to get to work. 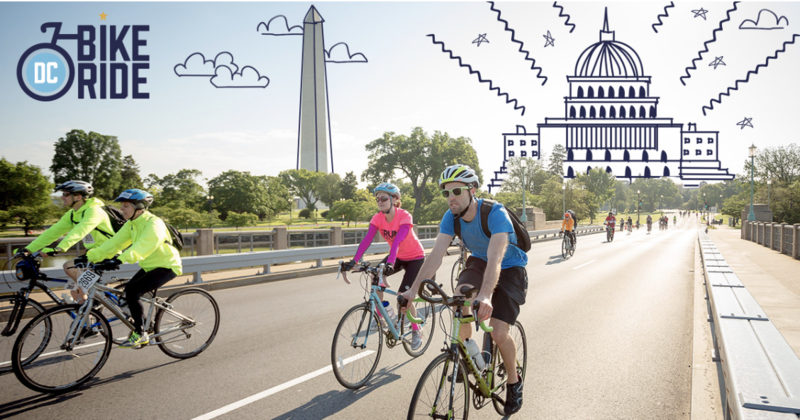 Be one of the first 20,000 to register and attend this FREE EVENT, then bike to your choice of 115 pit stops in DC, MD, and VA and receive a free T-shirt, refreshments, and be entered into a raffle for a new bicycle. DC Bike Ride is a celebration of bicycling in Washington, DC. It’s the only day you can adventure around your city by bike with no cars. Register now! Don’t miss the 5th Annual DC Bike Swap and Expo — the District’s one and only bike swap! Bike lovers, enthusiasts, artists, advocates, collectors, racers, and first-time riders are all welcome. 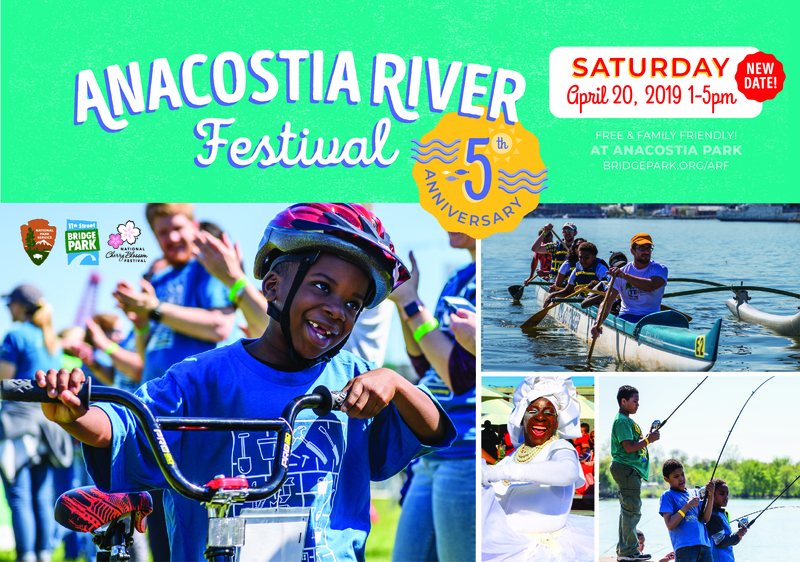 Join in on the fun at Dock 5 @ Union Market to celebrate cycling, swap bikes, buy great new and used bikes and accessories, and have a great time! 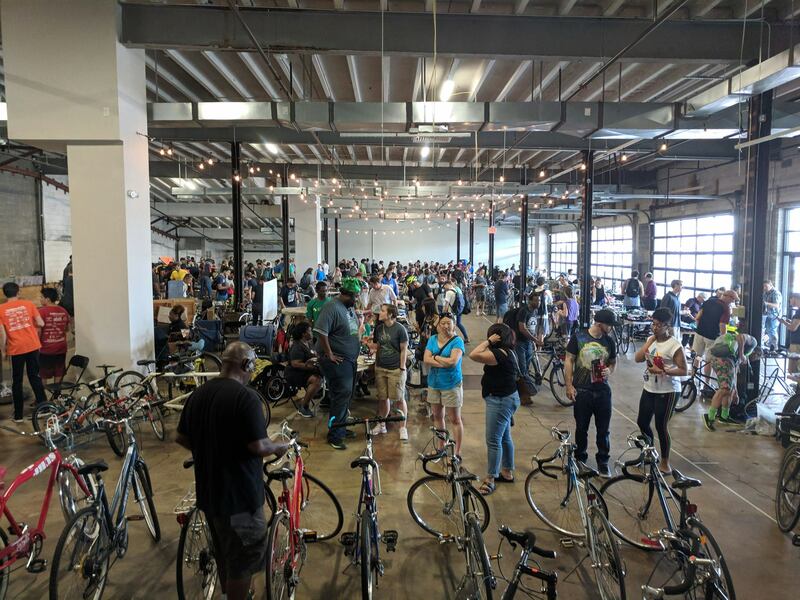 The DC Bike Swap & Expo is a place for shops and individuals to sell your old parts and bikes or take advantage of unbelievable deals on all things bike related that you need for a season of riding. Buy, sell, hang out, shop, trade with industry reps, advocates, individual vendors, bike shops, manufacturers and like-minded cyclists!! Admission is a suggested $5.00 donation to Gearin’ Up Bicycles, Washington DC’s only community refurbished bicycle shop, and supports their youth workforce development program.